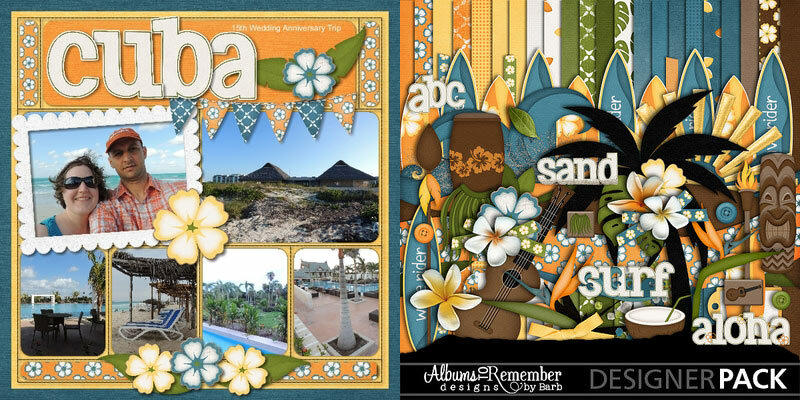 This months challenge is to create a one page layout with 6 photos on your page. Here is some inspiration to get you started. Please share your layouts in this thread. Thanks! 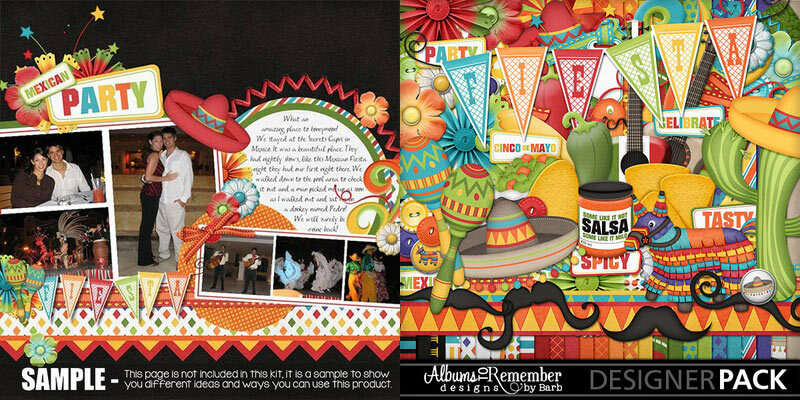 Kit used is Mexican Fiesta. Kit used is Hawaii Tropics.